EVENTS - VIVRE ICI. DONNER ICI. LIVE HERE. GIVE HERE. We hold events throughout the year - from glamour, to networking, to family-friendly events. Join an event that speaks to you and together we will build a better community. 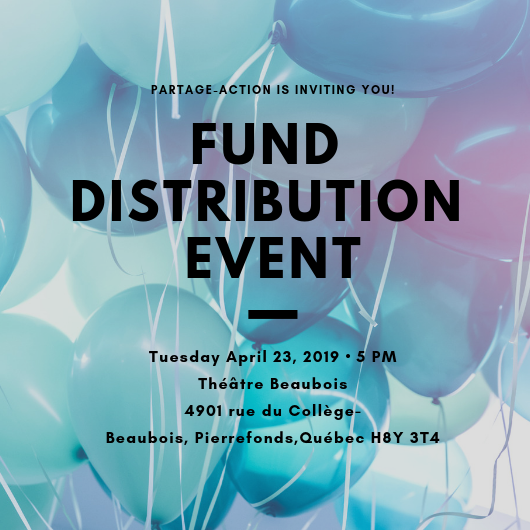 Fund Distribution Event - Join us in celebrating our 40 community groups - they 100% deserve it! A bicycle, for a child, means independence, self-reliance, self-esteem and a healthy lifestyle. Join the effort to provide opportunities for underprivileged West Island children to have brand new bikes. Become a partner or make a donation. 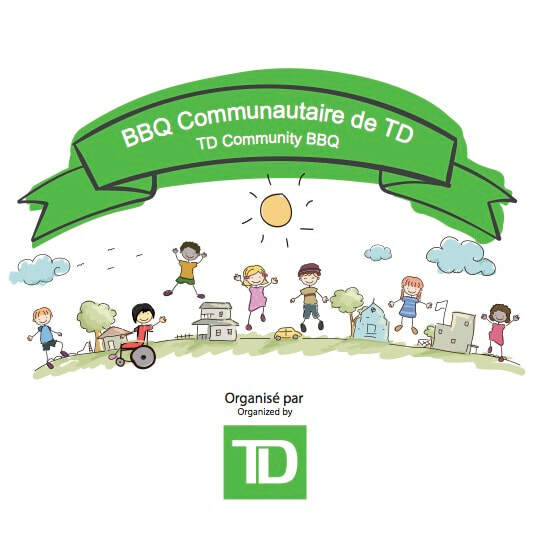 Bank TD hosts a fun-filled family BBQ complete with face painting, food and activities for the entire family! New 9 and Dine concept - with an option to bike! This is not your typical golf tournament or bike event. Expect a music-filled, fun-filled afternoon. Early birds even get a cooler in their carts! 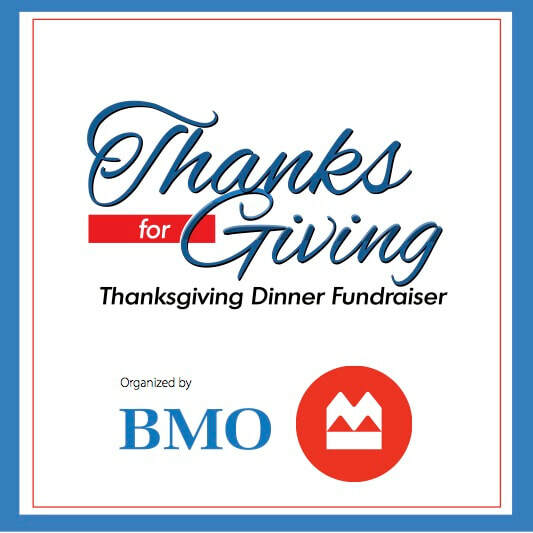 BMO invites clients, employees and business associates to a delicious turkey dinner with all the trimmings! Salon des Vins Happening Gourmet West Island takes on a new direction with more food and more spirits tastings. More info here. RBC puts on a wonderful evening of Hollywood glamour, entertainment and fun at the beautiful 40 Westt restaurant. ​Become a partner or buy a ticket here. 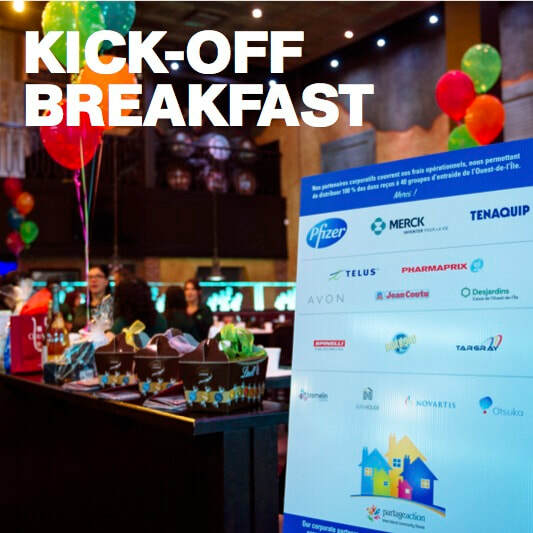 Join the team, our corporate partners & donors and help us kick-off our annual fundraising campaign! CALLING WEST ISLAND RESTAURANTS: Recruiting for 2019. 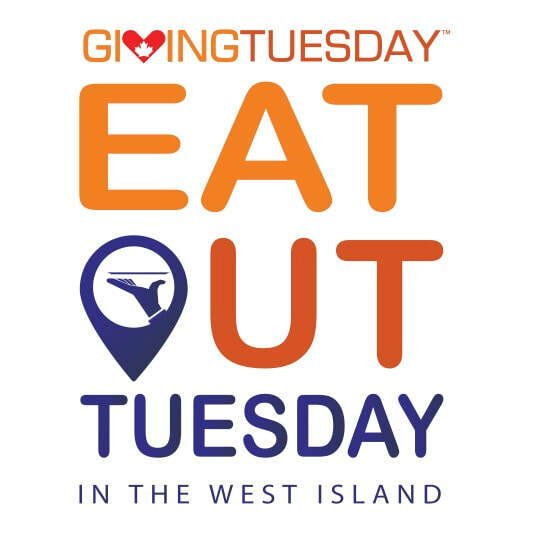 Giving Tuesday is the day we invite West-Islanders to EAT OUT TUESDAY for lunch or dinner to one of the many participating restaurants. 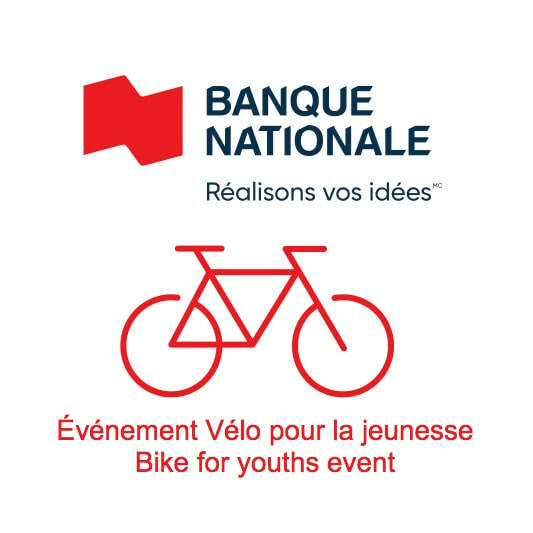 We teamed up with Banque Nationale volunteers and visited our community groups to Share the Love. Stay tuned for a wrap up video! 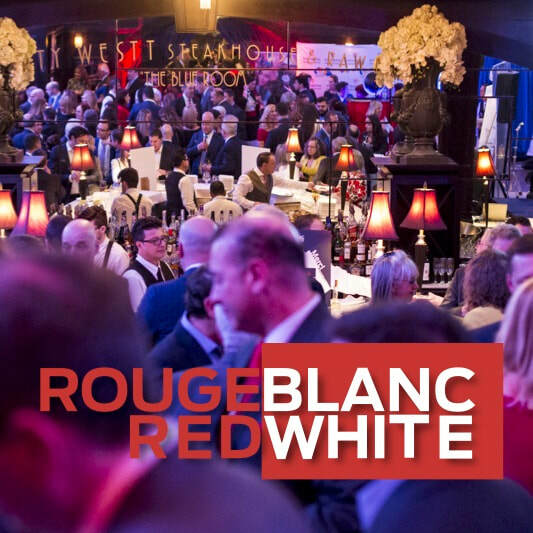 We celebrated 15 years of the Red and White, an exceptional evening attended by 300+ business and community leaders.